Sarah Jessica Parker stars as a Chicago teenager who works her tail off for a spot as a dance on her favorite dance show on television, but spats with her dance partner and a potentially rigged contest makes for a great challenge to success, not to mention her father will not approve if he finds out about her pursuit. Helen Hunt, Shannon Doherty, Jonathan Silverman, and Lee Montgomery get supporting roles in this film that takes its title from the Cyndi Lauper song. 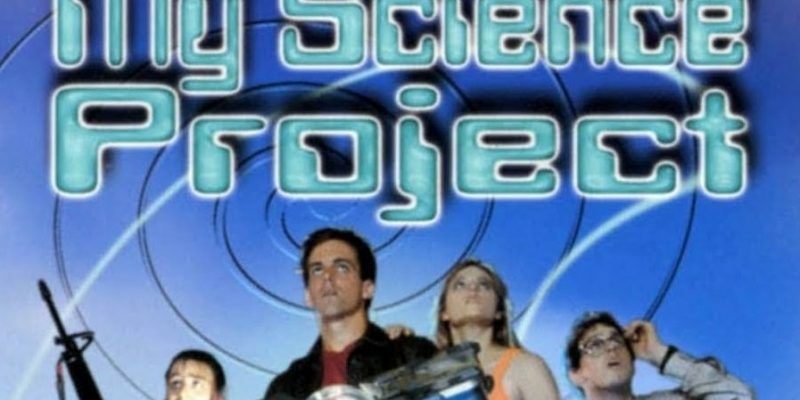 John Stockwell, Fisher Stevens and Dennis Hopper appear in this low-budget sci-fi/comedy from 1985, MY SCIENCE PROJECT, where teens find an alien contraption of seemingly unlimited power that opens a portal from which people and things from Earth’s past and future pour into their high school. Now the teens need to pull the plug on it before everyone is in mortal danger. 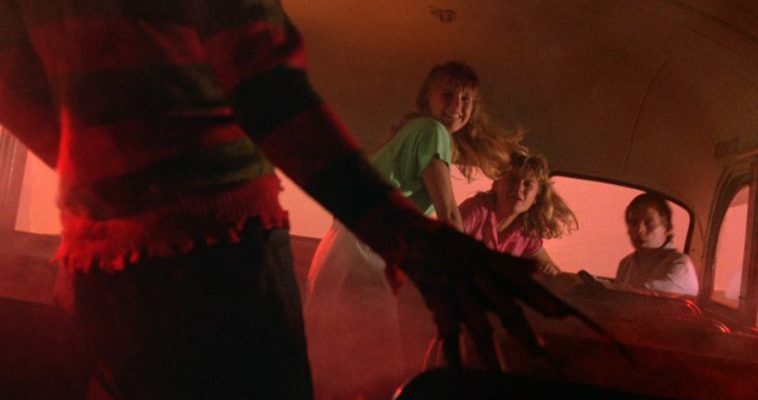 It’s a very 80s movie in the best ways — and the worst. 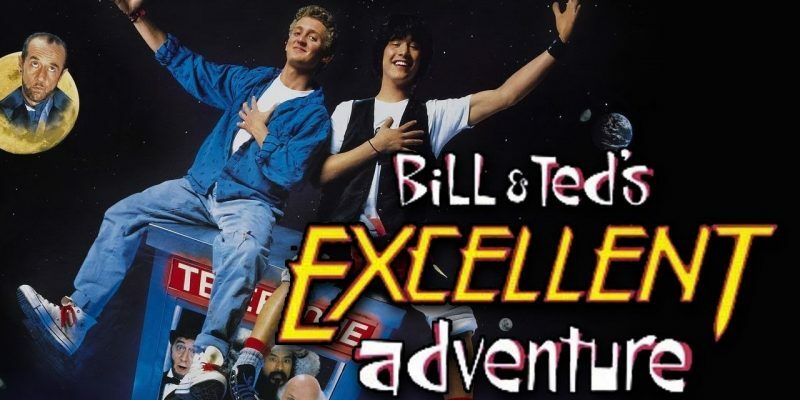 The breakthrough performance for Keanu Reeves, along with co-star Alex Winter, in this fun time-traveling romp through history, as two California teens pick up verious historical figures in their phone booth through time to pass an oral presentation that will secure Earth’s future — a future in which Bill & Ted are revered as saviors! George Carlin supports in this fun flick from 1989.